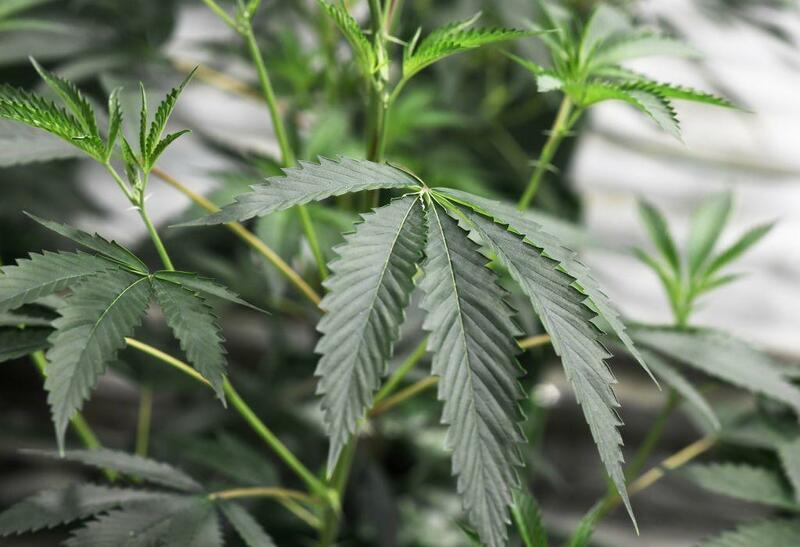 City workers in Wyoming were surprised when they found something a little out of the ordinary growing in the community potted plants -- real pot. The city of Powell, Wyoming, is home to some cheeky pranksters, who, officials believe, planted marijuana seeds in city-owned flower pots this spring. City workers then unknowingly cared for the plants, The Powell Tribune reports. Parks and Recreation staff noticed the distinctive looking leaves last month while tending to the pots. One planter with flourishing pot plants was even close to the police station, the Tribune reports. City Parks and Recreation Superintendent Del Barton said employees weeded two suspicious plants and brought them to local police. Another plant was found a few days later. And Barton said workers believe there could be others. Police Chief Roy Eckerdt told the Tribune the surprise plants are "somebody's sense of humor." When Eckerdt learned of the planters' extra special greenery, he quickly examined the pots outside the police station for marijuana.